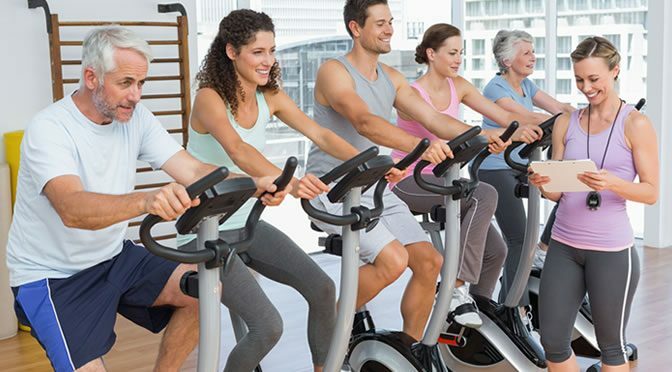 Moderate intensity exercise of only 30 minutes improves short-term memory. Researchers in this study conducted two experiments on healthy and active subjects. Participants had to learn and remember lists of words either before or after training, or before or after a rest period. Subjects had to cycle at moderate intensity over a half-hour period. Compared to the rest period, participants performed the best at immediately recalling the words when they exercised before learning. In the second experiment, participants were asked to wait between learning and recall for 30 minutes. The study showed that exercising before or after learning resulted in better results for recalling the words. However, the best score for recalling was when the subjects did the exercise after learning the words. “Our research suggests that an acute bout of aerobic exercise improves your short-term memory. Exercise before learning benefited immediate recall. But when people had to wait to recall the words, they performed best when they exercised after learning the lists. The study was presented at the Annual Conference of the British Psychological Society in 2016.